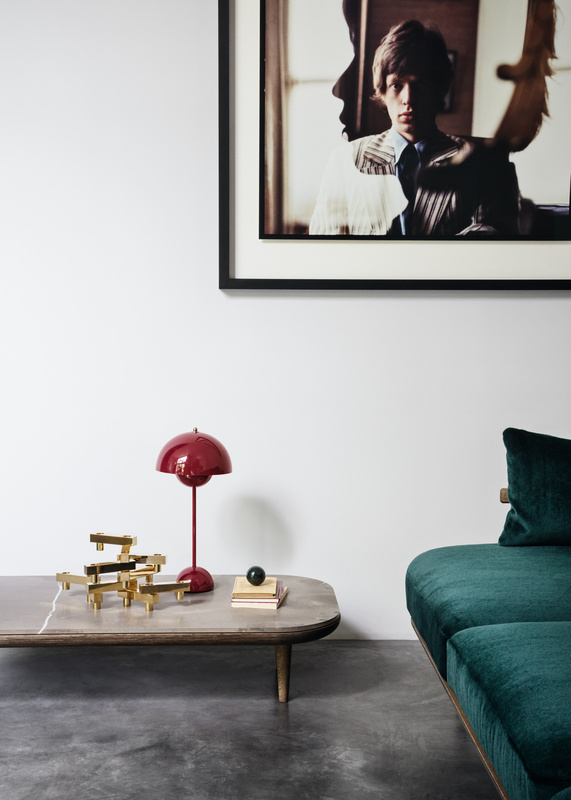 Advertising and PR images for furniture brand &tradition. 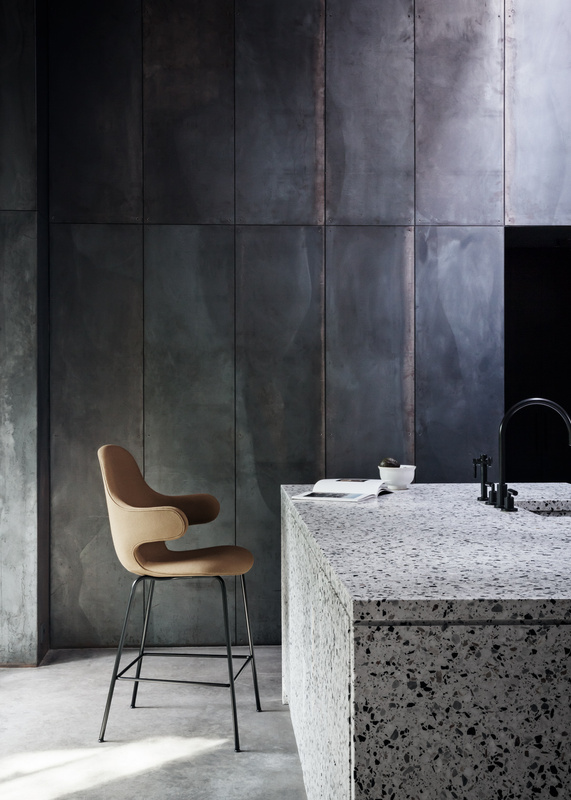 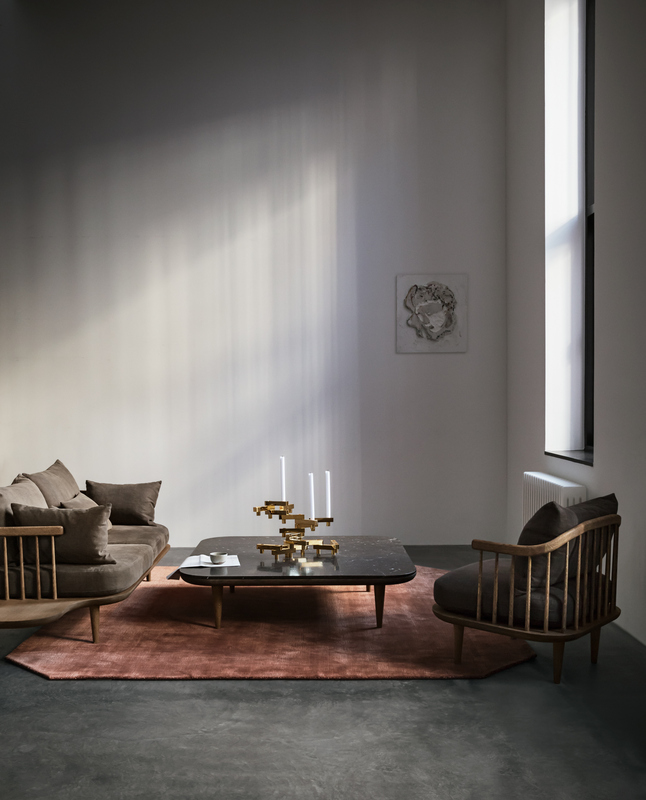 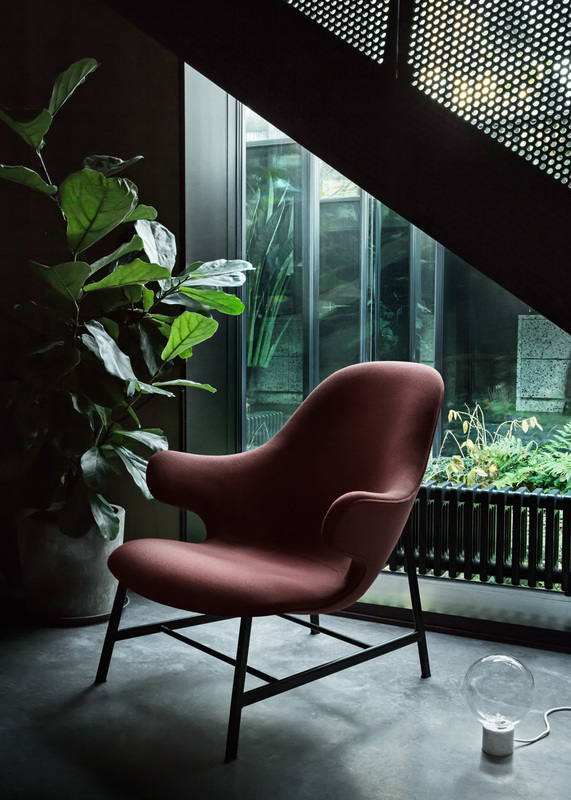 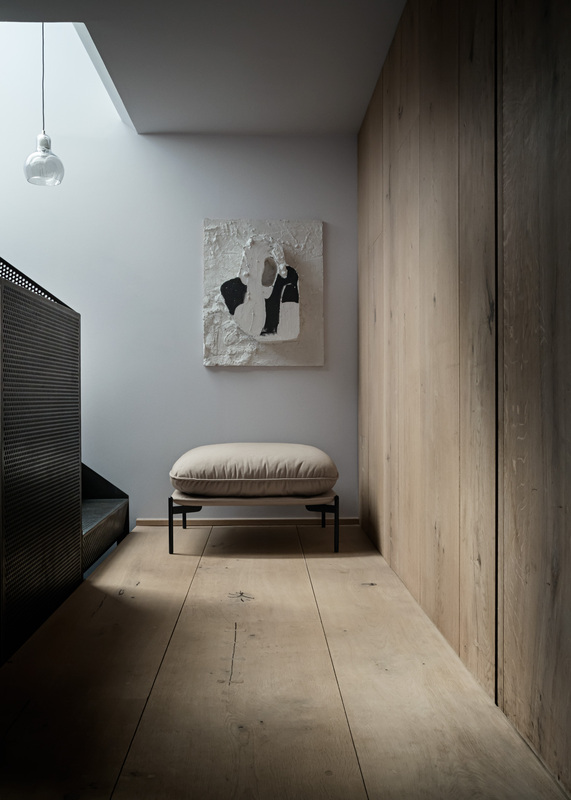 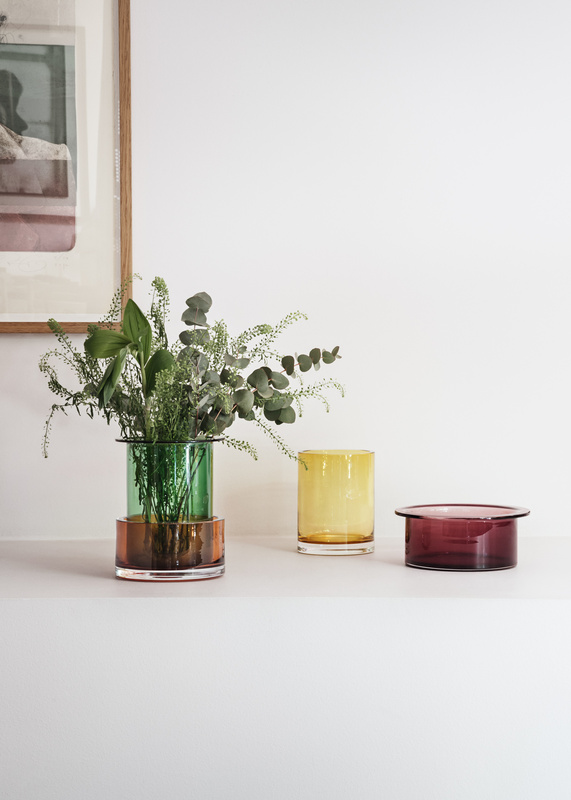 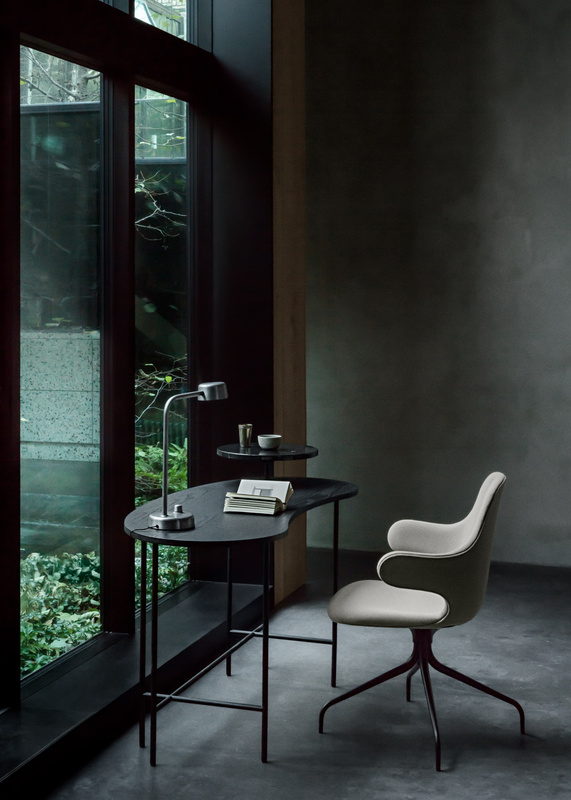 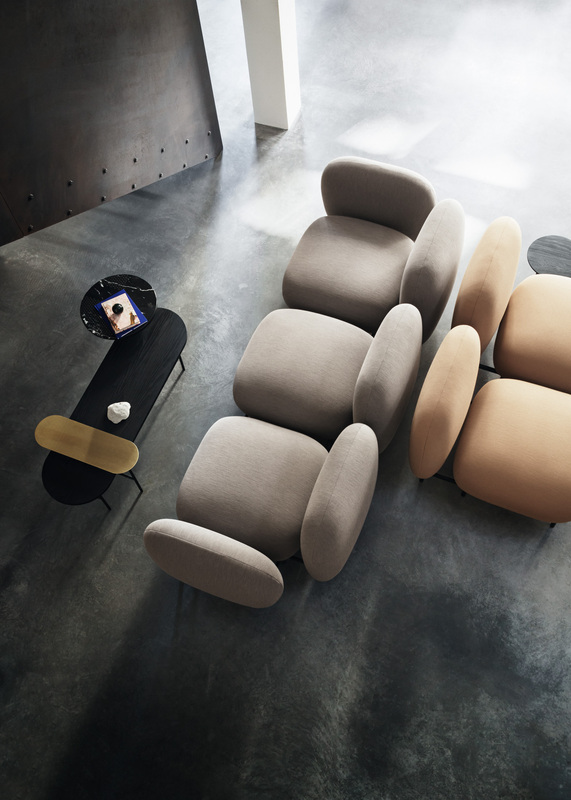 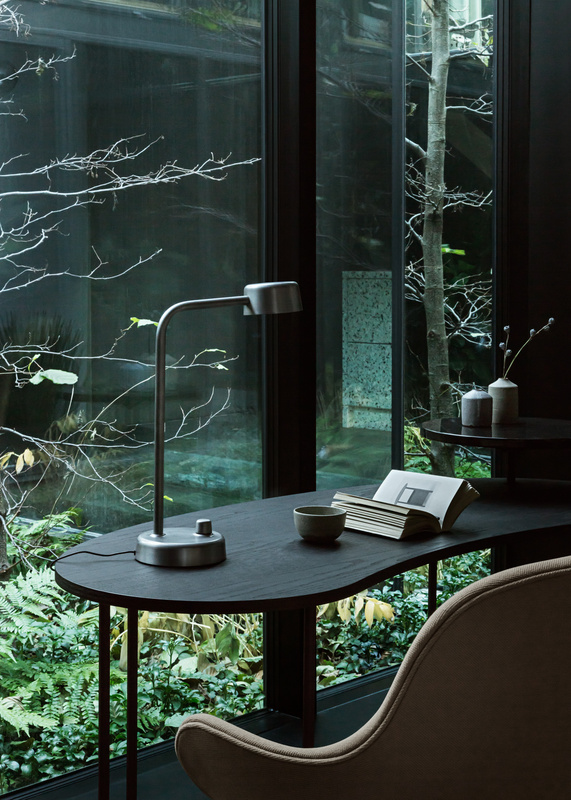 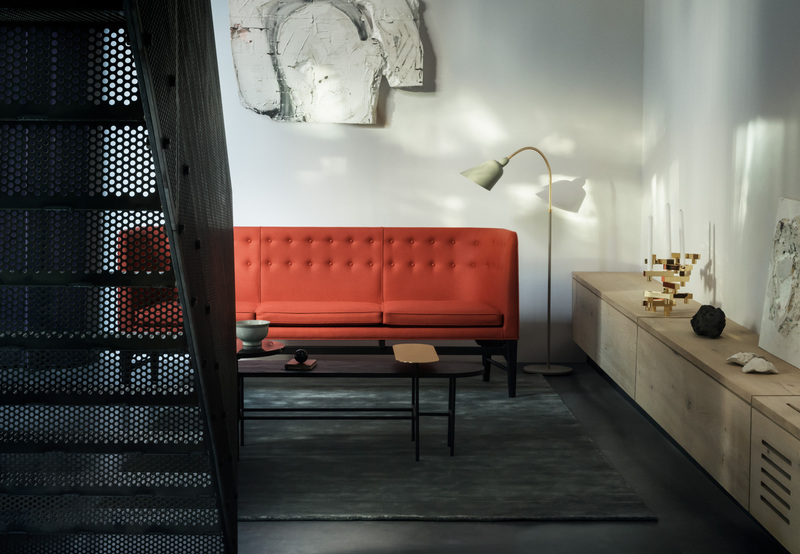 Photographs shot on location showing &tradition furniture designed by iconic designers such as Jaime Hayon, Arne Jacobsen, Luca Nichetto and Space Copenhagen. 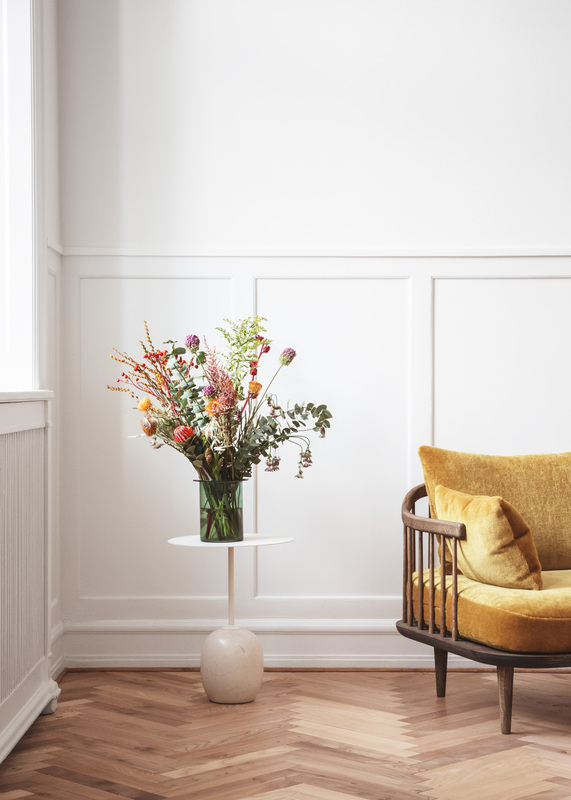 Styling and concept by Allthewaytoparis.